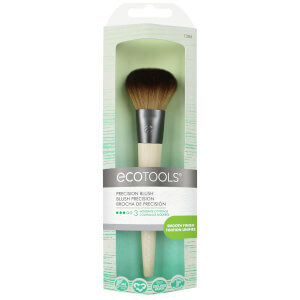 Driven by the mission to make every woman look and feel truly beautiful, sisters Jen and Stacey set out to create a brush collection that was not only cruelty-free but environmentally friendly, high-quality and affordable. 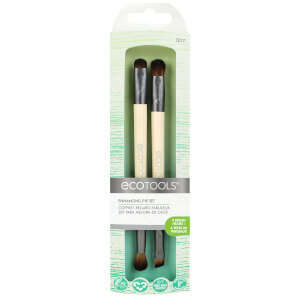 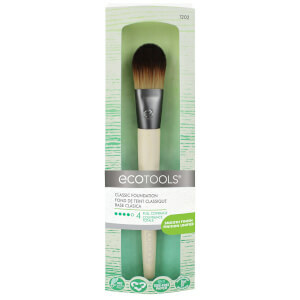 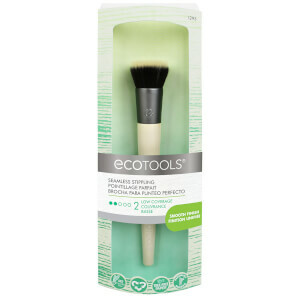 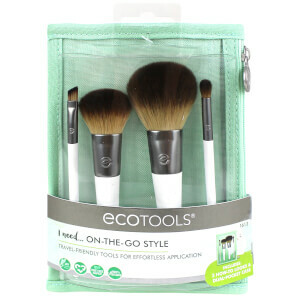 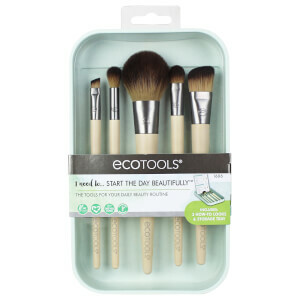 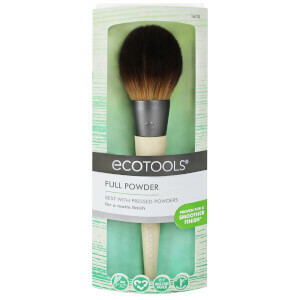 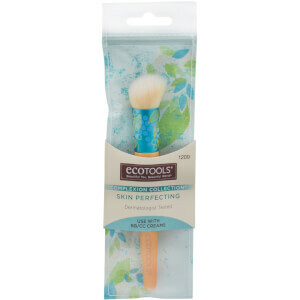 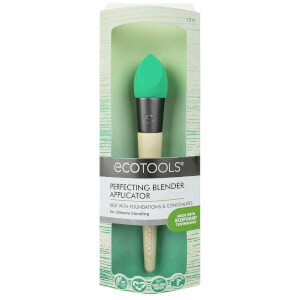 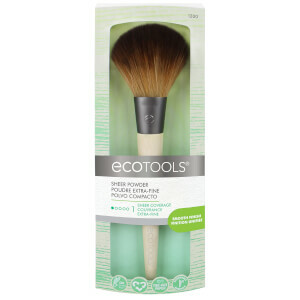 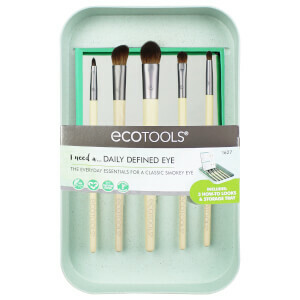 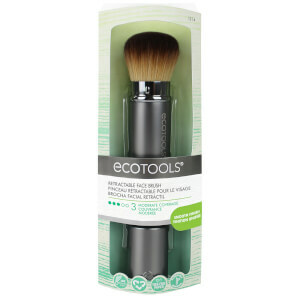 Boasting 10 successful years in the industry, EcoTools have since become the go-to destination for sustainable makeup brushes that offer precision and quality. 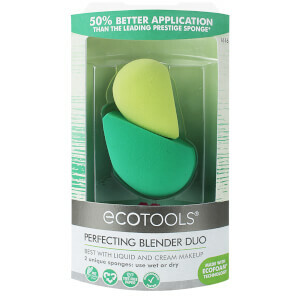 Encouraging women everywhere to embrace your own version of beautiful, this unique brand make it easier than ever to create professional-standard makeup looks at home.